In a press release, the cryptocurrency/altcoin exchange Shapeshift.io has announced that it will be incorporating the digital asset Ethereum into its platform. Customers of Shapeshift can now buy or sell the digital asset’s unit of exchange, ‘ether,’ instantly using the exchange, along with Bitcoin, Litecoin, and other cryptocurrencies and digital assets. Ethereum is a blockchain-based cryptocurrency — one of many inspired by Bitcoin. Of all the cryptocurrencies to follow Bitcoin’s example, Ethereum has been the most highly anticipated, breaking crowdfunding records in 2014 by raising over $18 million USD. Unlike Bitcoin, though, which was designed to be exclusively used as a money, the Ethereum platform is designed around the idea of giving software development a decentralized network. The result, if successful, would be to decentralize the ownership of software products, making them both censorship resistant and trustless. Augur, the first decentralized prediction market, is one of the first well-known projects to be built around the Ethereum platform. Shapeshift customers are not required to sign up or create an account to use it’s services, allowing them to utilize the new integration with Ethereum immediately to convert between ether and most other digital assets. 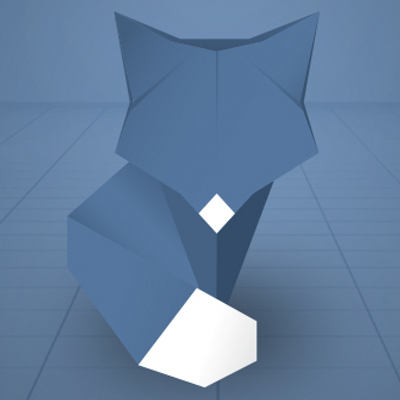 Shapeshift is a swiss-based cryptocurrency exchange that was founded in 2013 and requires no signup process or any personal identification to use, allowing for nearly instantaneous cryptocurrency conversion. This is in contrast to most other Bitcoin or cryptocurrency exchanges that do require such information. With no bid and ask orders and accounts, the benefit of ShapeShift is a faster and more secure exchange platform. On average, it takes the user under 10 seconds to change currency when using ShapeShift. In early 2015, the company raised over $525,000; it was only after this success — despite existing for 2 years prior — that Erik Voorhees revealed he was the creator and CEO of the exchange platform. In addition, Shapeshift does not facilitate fiat-to-cryptocurrency exchanges, operating exclusively as a cryptocurrency exchange that only converts cyptocurrencies to other cryptocurrencies. 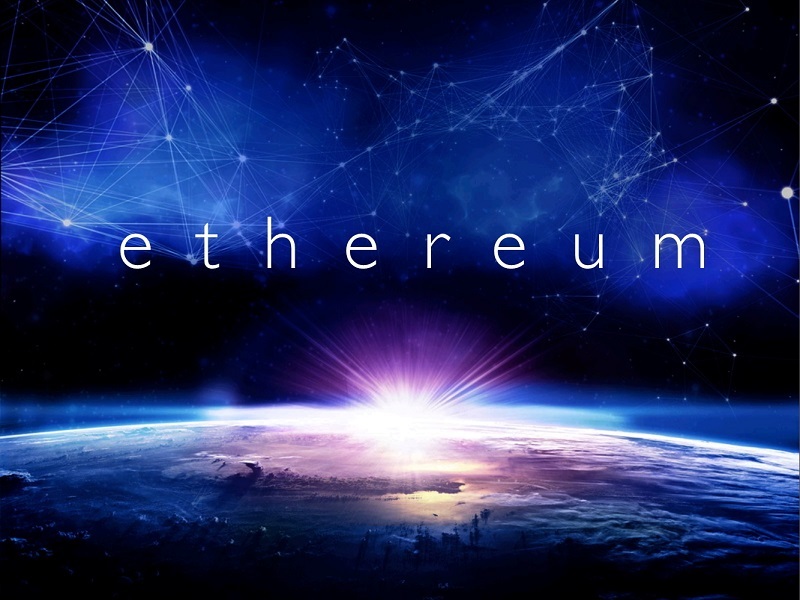 Ethereum is a cryptocurrency platform that was launched in July 2015, which is recognized among a group of “next generation,” or Bitcoin 2.0 platforms. Ethereum notably features stateful-user smart contracts that are executed with Turning-complete contract language. Besides being a vehicle to decentralize software development, Ethereum’s main function is to enforce contracts through the use of smart contracts. Smart contracts are computer protocols, which verify or enforce the performance of a contractual agreement. What do you think of Shapeshift’s integration with Ethereum? Let us know in the comments below!